At BrandingTouch Marketing we utilize some of the best, most powerful marketing tools available. The same tools used by many of the world's largest, most successful companies. What is not widely known is that these same tools are often low cost, and sometimes even free. And the ones that can cost hundreds of thousands of dollars are scalable and much more affordable for smaller companies and startups. These are a few of our favorites. Don't know where to start or need assistance setting up the tools for your company? Contact us, we can help. THE-EASY-TO USE FREE CRM SYSTEM YOUR SALES TEAM WILL LOVE. Say goodbye to manual tasks and confusing features. 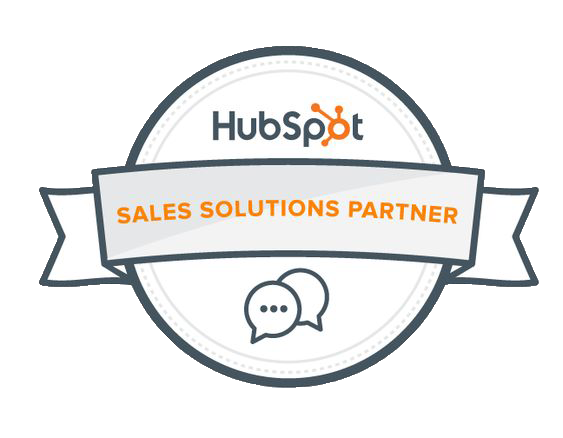 HubSpot CRM is a real, free CRM system that organizes every detail about your contacts and customers in a single place. 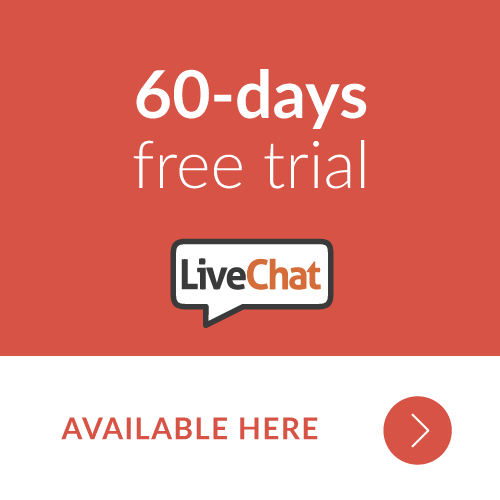 LiveChat is an online chat solution that helps you connect with your customers on your website. When using LiveChat, you can see in real time the way visitors behave and approach them on each step of the buying process. This allows you to easily provide instant help and, in result, increase your conversion rates. LiveChat comes with a ticketing system built into the applications. The ticketing system allows you to receive customer queries when you are offline. By creating tickets from your chats, you can stay in touch with customers when you need some time to deal with their cases. You can also receive your support emails as tickets and handle them in one place. With LiveChat, you won’t miss any opportunities to contact your clients. Sign up now for a free 60-day trial. 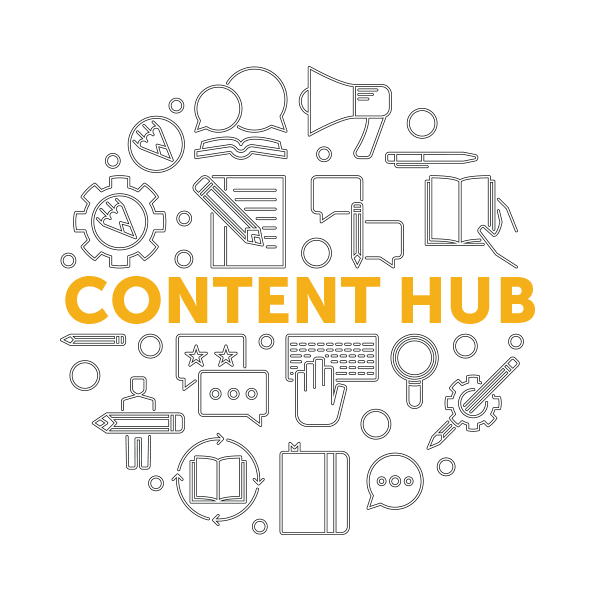 create a Content hubIt is often said that ‘Content is King’. This statement could not be more relevant than it is today. In the current crowded market, your message will be buried if it does not stand out above that of your competitors. Your message needs to be clear, precise and compelling which is best done by professional writers. The BrandingTouch Content portal allows you to audition seasoned writers with targeted expertise in your area of focus. High quality and engaging content is crucial in bringing traffic to your site and facilitating purchase actions. The BrandingTouch content portal makes getting this kind of content easy, quick and hassle-free. The suite provides the necessary tools to crowdsource quality writers, plan content and enhance your content strategy execution.